With over 12 years’ experience in award winning gastronomy, Epicure Catering has built an outstanding reputation as the region’s leading corporate and event caterer. 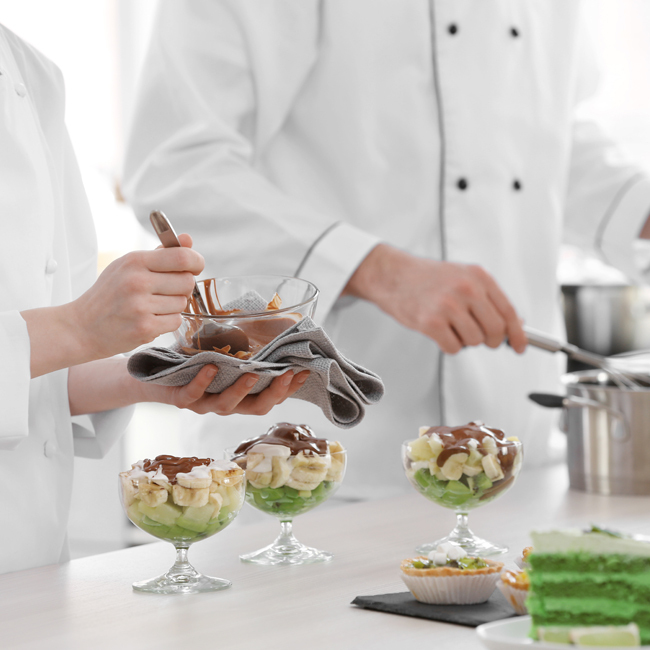 As a part of the lifestyle conglomerate White Label Company, the success of Epicure Catering is backed by the expertise of its 120 plus strong staff, including International Chefs and a state-of-the-art kitchen, with strict adherence to HACCP guidelines. Blending our team’s vast experience, with world class chefs and the freshest of ingredients, we work with you to create the finest gourmet experience, guaranteed to impress any palate. At Epicure Catering, our top priority is to exceed expectations in every way. Attention to detail, coupled with unrivaled customer service, is what makes Epicure Catering an industry forerunner for any catering service.